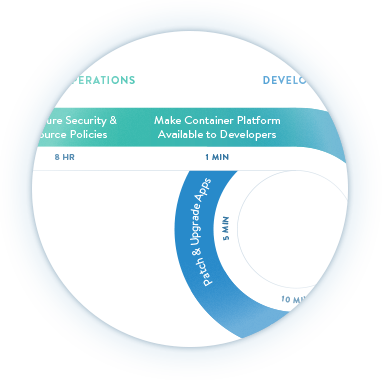 Learn more about our Kubernetes-enabled product offering. In the vast majority of organizations – IT operations and line-of-business developers have to go through a long, tedious and manual process littered with inefficiencies. 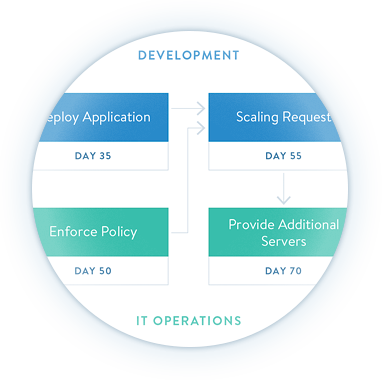 The traditional model involves developers and IT operations teams working in parallel to deploy either a new or updated version of an application. It is not uncommon to have either side waiting for the other before being able to proceed to the next step. Often, those delays extend for significant periods of time. 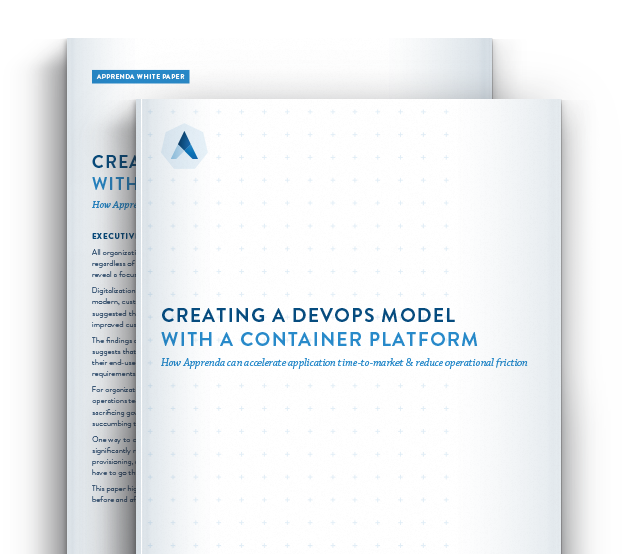 This whitepaper will outline the pain points in the model which hinders a majority of large enterprises, and discuss the ways in which Private PaaS helps create an agile DevOps model by comparing the before and after process. Apprenda is the leading cloud application platform powering the next generation of software-defined enterprises, disrupting industries & winning with software.